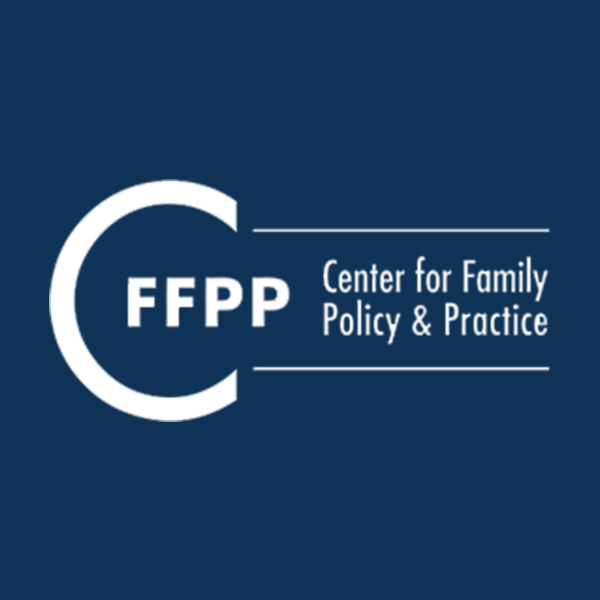 The child support system is a complex machine that embodies two oftentimes conflicting goals: the best interest of the child and welfare cost recovery. Ironically, many parents with very low-incomes are pulled into the child support system and family court when there isn’t enough money to support their children or themselves and one of them turns to the state for some assistance. In this process, the poorest parents (both custodial and noncustodial parents) typically face the state’s lawyers without legal counsel or advocacy of their own. Parents need concrete information about the policies and processes they face. Policymakers, elected officials and the public need more information and a better understanding of this system. Service providers that are working with custodial and noncustodial parents need information to support the mothers and fathers dealing with this system. Keep an eye on this page for important Child Support Basics. The child support system is complex, can be very confusing and can have dire consequences for families experiencing low incomes and employment instability. Compiled through decades of studying the child support system and processes, this 90-second video offers our Top 10 Points for Noncustodial Parents Dealing with the Child Support System.